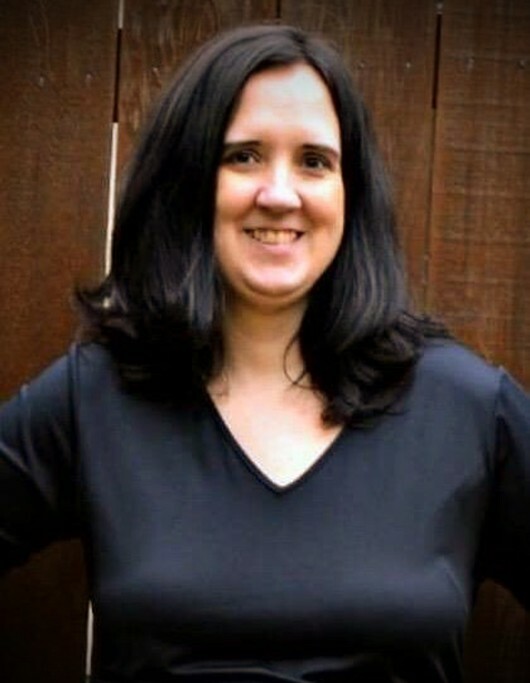 Shelley Dawn Outlaw Gray, 45, of Waxahachie, Texas, passed away on Monday, November 19, 2018, at the Ashley County Medical Center in Crossett, AR. She was born on November 8, 1973, to her parents, Royce and Dorothy Baker Outlaw. She was a member of the CHS class of 1992, the Highland Meadows Assembly of God Church in Red Oak, TX, and for 15 years, was a highly valued member of the Baylor, Scott, & White Health Center family where she worked as a medical coder. Shelley was also a “daddy’s girl”. After her dad, Royce was given 23 more years of life after a heart transplant, she became a very passionate advocate for organ donation and often volunteered to counsel families. She loved spending time with her family and grandchildren, going junking with her friends, and listening to praise and worship music. She was a generous giver of her time and love, and because of her quiet, soft nature and love for the Lord, she became a loving mother to not only her children but other children who knew her. She was adventurous and enjoyed traveling to new places. Many kidded her as having no sense of direction; however, she was not lost, and proudly let her light shine wherever she went. She is preceded in death by her grandparents, C.E. and Lilly Baker, and Marvin and Bill Outlaw; and her father, Royce Outlaw. She is survived by her husband, Chris Gray of Waxahachie, TX; five children, Hagen and Kirsten Thurman of Crossett, Carissa and Kristina Gray, and Cassy Daniell all of Waxahachie; her mother, Dorothy Outlaw ; and one brother, Randall Outlaw and wife, Dana, both of Crossett; three grandchildren, Zayden Gray, Chloie Wakeland, and Raina Wilson; niece, Lauren Stone; and nephews, Dylan, Matt, and Josh Outlaw; two special friends, Linda Jo Armstrong (Michael), and Sharon Williams (Ricky); along with many more nieces, nephews and friends. A Funeral Service will be held at 1:00 p.m., Saturday, November 24th at the South Main Baptist Church, 2801 S. Main St., Crossett with Bro. Lyle Hern and LaRoy Dumas officiating, followed by interment at Union Hill Cemetery under the direction of Medders Funeral Home. 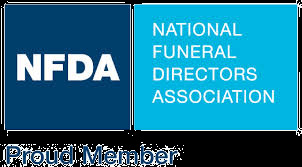 Pallbearers are Matthew Outlaw, Dylan Outlaw, Josh Outlaw, Joseph Oglesby, Michael Armstrong, and Hunter Vickers. Honorary pallbearers are the CHS Class of 1992. Visitation will be from 6:00 p.m.-8:00 p.m., Friday, November 23rd at Medders Funeral Home, 1564 Hwy 52 W, in North Crossett. 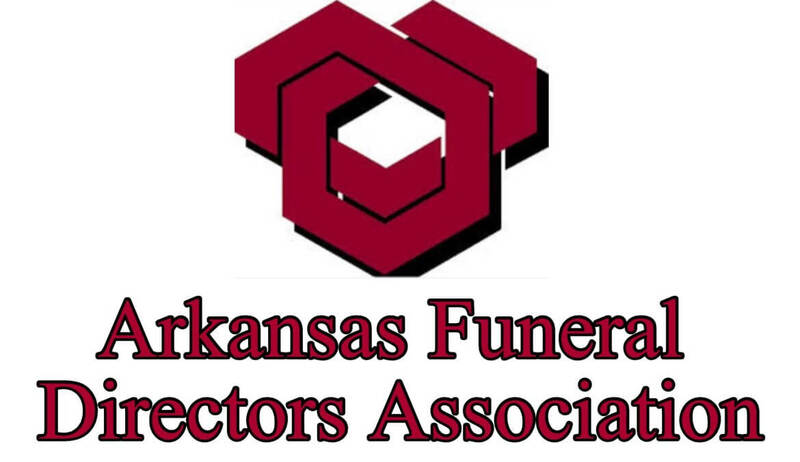 In lieu of flowers, donations can be made in her honor to the Arkansas Regional Organ Recovery Agency “ARORA”, 1701 Aldersgate Rd, Suite 4, Little Rock, AR 72205 or to the Red Oak Apartment Ministry via the Highland Meadows Church, 229 E. Ovilla Rd., Red Oak, TX 75154. Arkansas Organ Recovery Agency "ARORA"